In addition we used cardboard and a plastic stand.We also drew on the cardboard using marker. This isn't a photo we took because the photos I took were on my iPad but this is very similar to how it looked. Differently I would have done a more complex project that did more and reacted to things differently. Although, I liked our project it would be more fun to make it talk or do something like that. I would also change Ali and my organization it wasn't as organized as it could be. In Creator's Studio this week, I created a name tag/luggage tag. It was fun learning about how to create and learn something and be able to 3d print it in hours. I did a simple tag of my name and a star symbol it was awesome to be able to print. We used shapes to create a base and used lots of measurements to make it perfect. 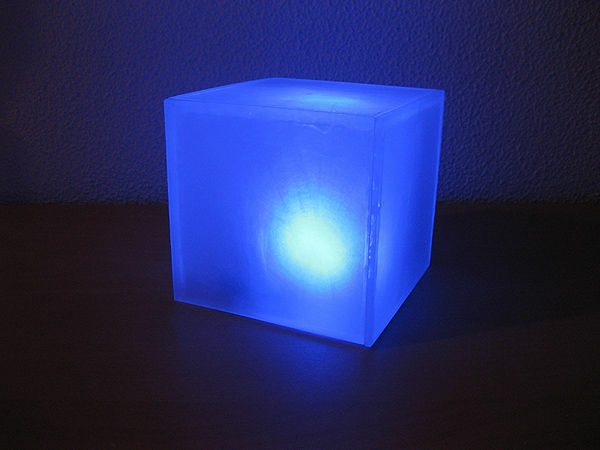 For my personal project I am doing a led light cube. I will be using acrylic , cords , a circuit, led lights , and wood. 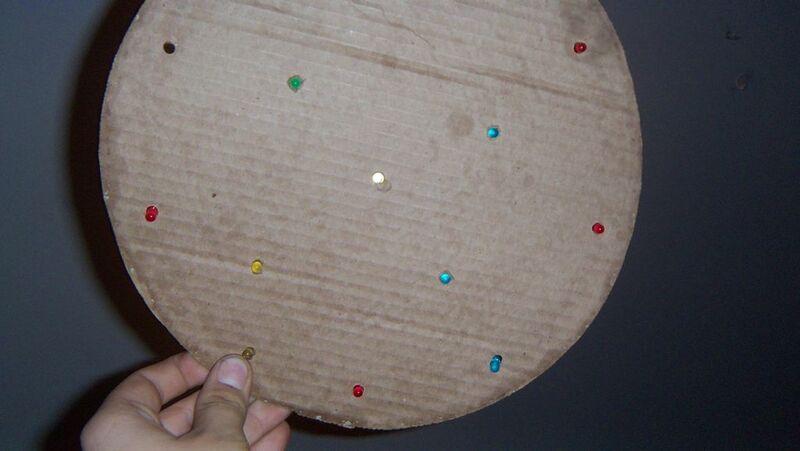 I am exited for this project I will be making a curet that changes colors and lights up. I will be working on it the whole times. My project was about a 3D led light cube made out of acrylic. The materials I used was acrylic, 2 led lights, glue, cords and a battery. The tools that were used were a sander and printed the parts of the light cube. The most challenging part of my project was finishing in time when the last say came my project was just finished. The most fun I had was making the circuit. Throughout this project I learned how to make a circuit and Souter. I don't think I would change much because in the end it tourned out really well.